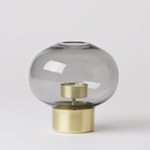 Oji Masanori bottle openers now available! 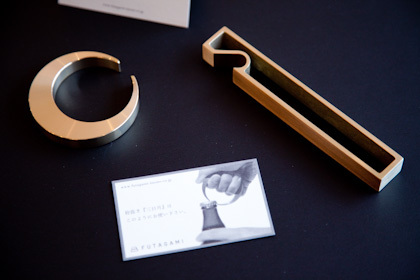 We just got our shipment of Futagami bottle openers by Oji Masanori. 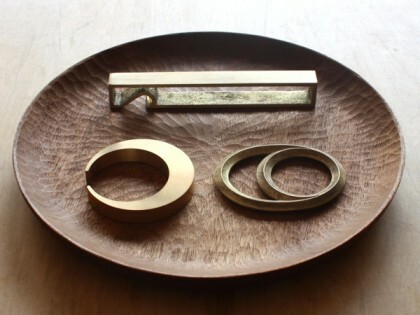 These brass bottle openers have a fantastic weight and are just pleasant to hold. Only the two versions are available at the moment, $65 for the eclipse, and $60 for frame.